So, you are looking to buy a home and you are thinking about buying a duplex. You realized that you can use the rent to offset some expenses and hopefully you will be able to save a lot more money or even live for free! Except, you keep hearing horror stories about evictions, fixing toilets, and all the problems with owning rental property. A Duplex Costs the Same as a Single Family Residence but You Earn Passive Income. You still have one roof, one foundation, one tax bill and one plot of land to maintain. Hopefully the utilities are sub-metered but if they aren’t you can split that too. Realistically, the cost to own the property is similar to that of owning a single family home, or just slightly higher, but you also receive rental income. By having a duplex in this example, you are saving $8950 a year ($12200-3250). 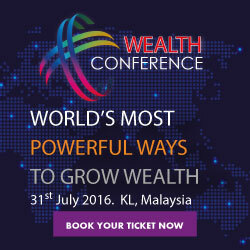 So, even though you are still spending money each year, you are actually saving a lot! You can use that savings to pay bills, invest, pay for college, or anything else you want to do. Alright, let’s run through a quick math exercise. Let’s say the above example is for a house worth $150,000, your mortgage is at 4% and the national average for appreciation of homes is around 3% per year. Every house and duplex will have a different set of numbers. 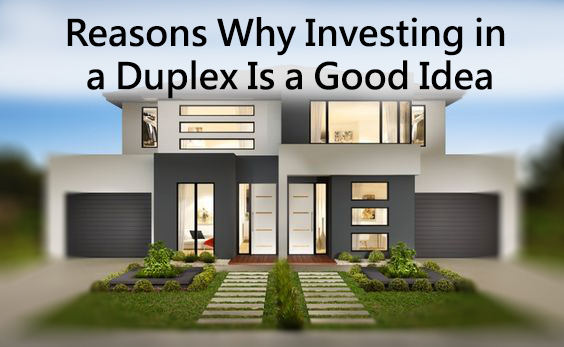 Though some duplex’s will give you a negative value, you will always have a better result with a duplex than with a single family home. The fact is, a home is a 100% liability because it costs money to maintain but never provides any income. The duplex is half asset and half liability because half of your home is actually providing you passive income. Most people will eventually move out of their first home and into a second home. Usually people sell the first home in order to afford the second home and thus incur attorneys fees, taxes, selling fees, and other expenses that can quickly add up to 10% of the home value. Even if you rent out the single family home, it most likely won’t generate enough income to cover the expenses. Even if it did, the mortgage company wouldn’t use that income to help you qualify for a new loan because you have no experience or history as a landlord. If you ever moved out of the duplex it is very likely that it will pay you a good profit every month. Additionally, the rental income will actually help you qualify for a bigger loan for your next home because you will have years worth of rent income and experience as a landlord to show to the lender. In this example, if you moved and rented both sides, you would be earning an additional $8750/year or $729/month. This helps significantly when qualifying for your next loan! A duplex costs nearly the same as a single family residence, provides you income, and is a lasting asset that will generate income for years to come. There is very little reason why you shouldn’t buy.